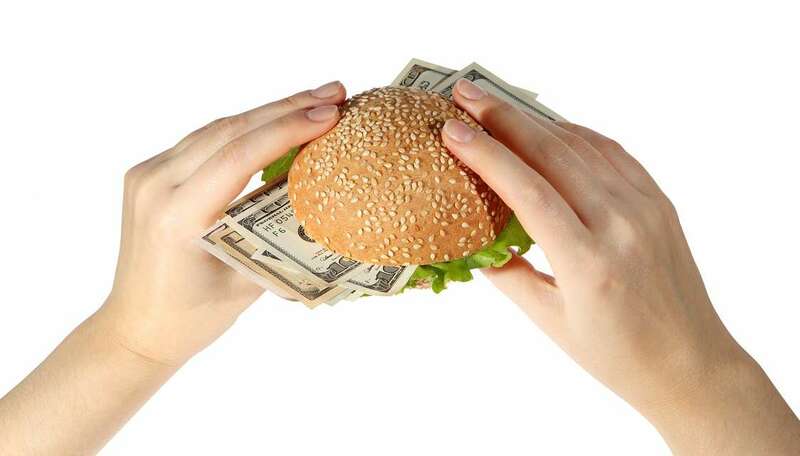 Do you ever feel like your monthly grocery bill is more than your car payment? We know the feeling, and that’s why we want to share these money saving tips for the next time you head to your local grocery store. Plan your meals ahead of time. Monday is spaghetti night and Tuesday is Mongolian Chicken with salad? Awesome! By planning your meals ahead of time you can make a list of the exact ingredients you’ll need instead of guessing what you may eat that week! Make sure you check your fridge or pantry first because you may already have some items on that list. 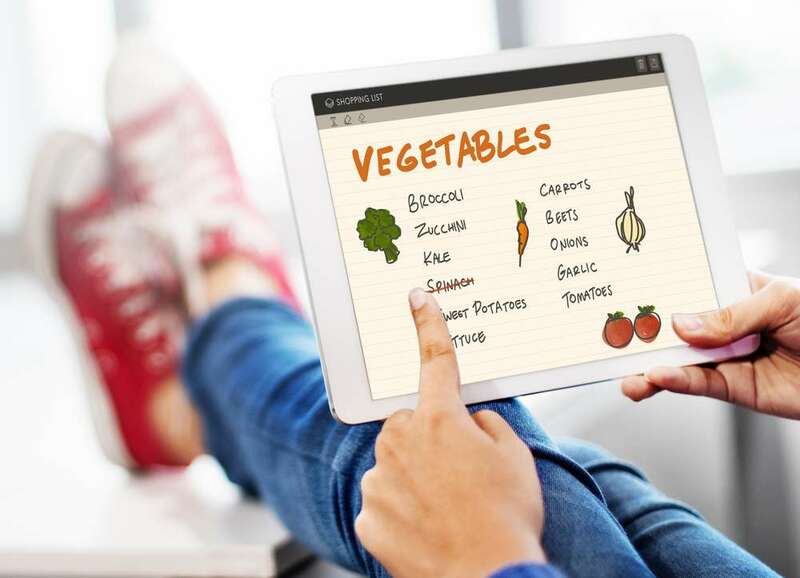 Also, to make this even easier, you can download a meal planning app that allows you digitally plan your meals (check out this article for the best apps to use). Shop for in-season produce. Fresh produce, especially if you buy organic, can rack up the bill quicker than a blink of an eye. 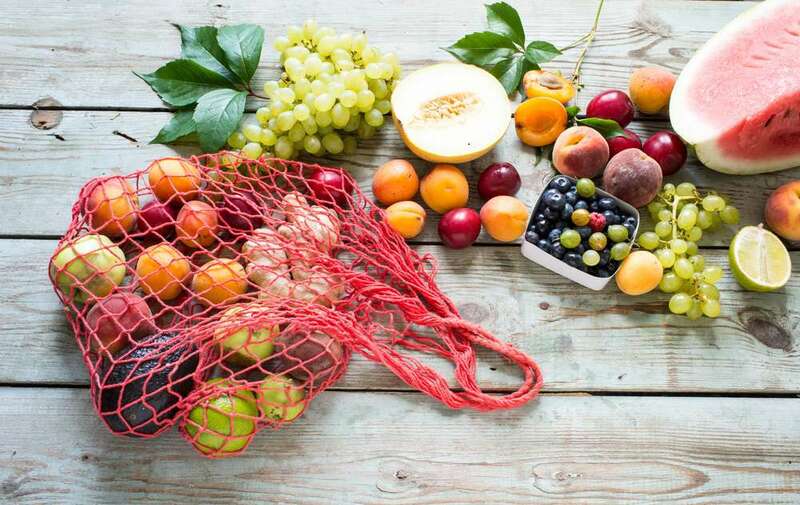 In-season fruit and veggies are a lot cheaper than out-of-season produce, so when possible, try to base your meals around the produce that is currently in season. Check out this list to see when your favorite fruits and veggies are ripe for the picking! Price check the more expensive items on your list. 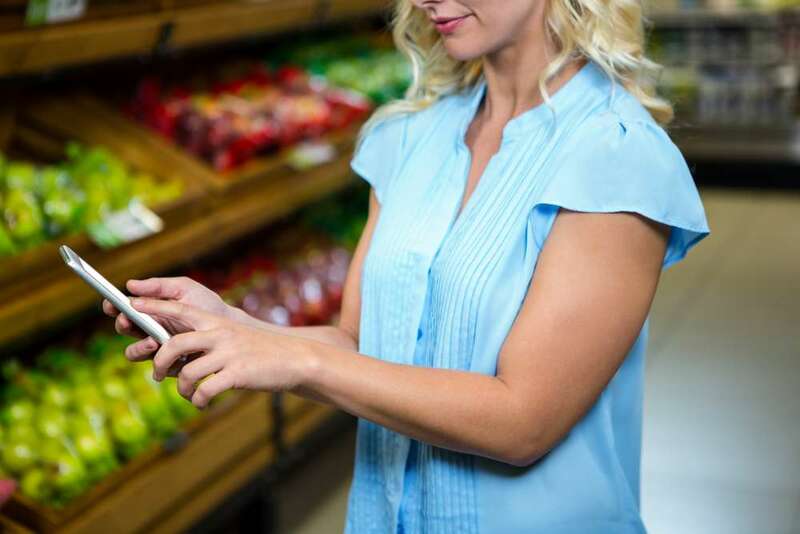 There are so many apps nowadays that can help you check almost every item on your grocery list for best price and best place to buy. Sometimes you just need to get out of your comfort zone and try a new grocery store to find the best bargains. Here’s a list of 9 Best Price Comparison Apps to use for savvy shopping. Only buy perishable items in bulk when you specifically need to (e.g., like when throwing a party or hosting out of town guests). Unless you’re taking care of an army you don’t need 5 dozen eggs or 3 loaves of bread for the week. You’ll end up throwing your savings away when you have to get rid of what’s gone bad. 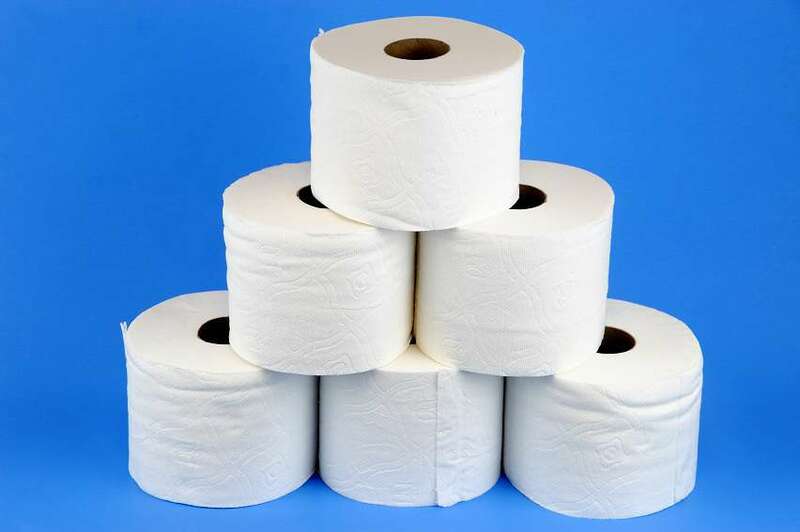 However, household items such as toilet paper or paper towels are great to buy in bulk because they don’t have an expiration date. Do not go shopping when you’re hungry. This is probably the most important tip of them all! We all know this rule, but it’s too easy to forget when it’s been crazy at work and we need to stop at the grocery store on the way home. Everything’s tempting when your hungry. Hunger has a way of getting the best of you, and before you know it the cart is full of items you didn’t plan on getting. (Remember the shopping list tip? Stick to what’s on your planned list — no impulse snacks and goodies.) Be sure to eat well before you shop!